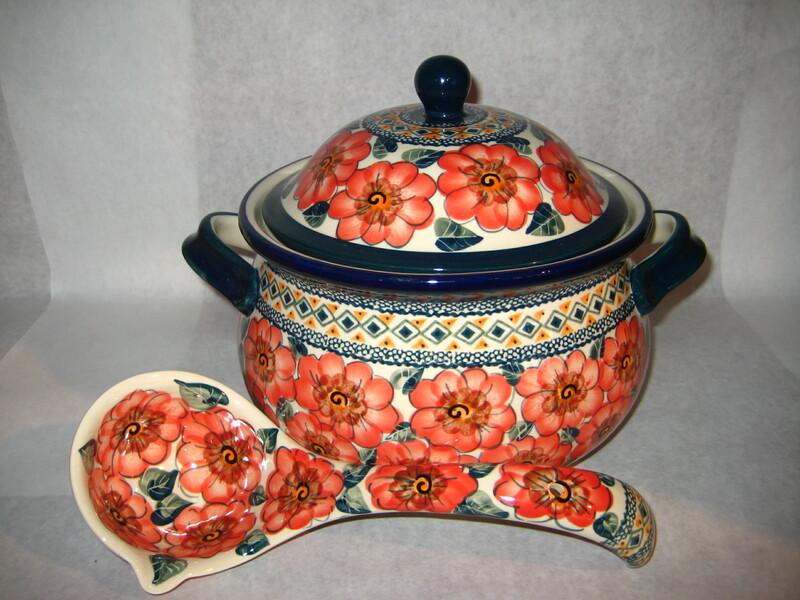 New - Tureen - Soup Tureen SOLD . 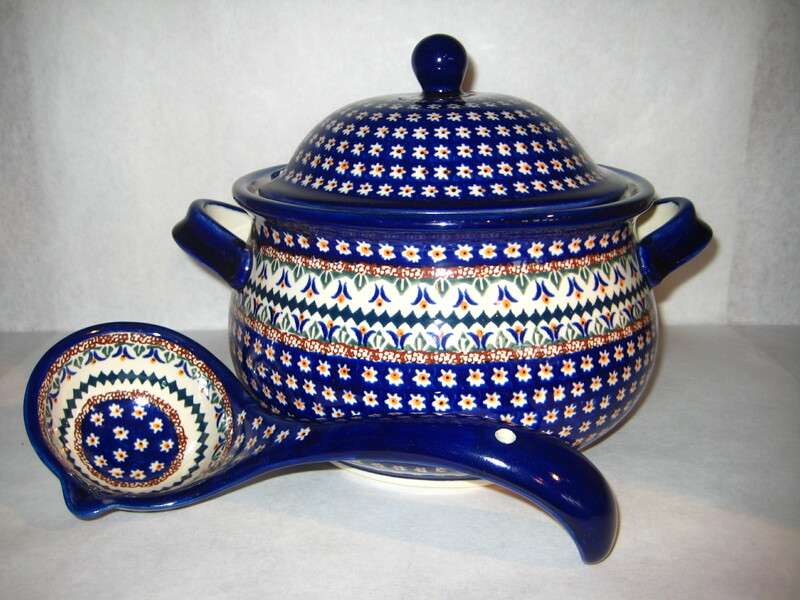 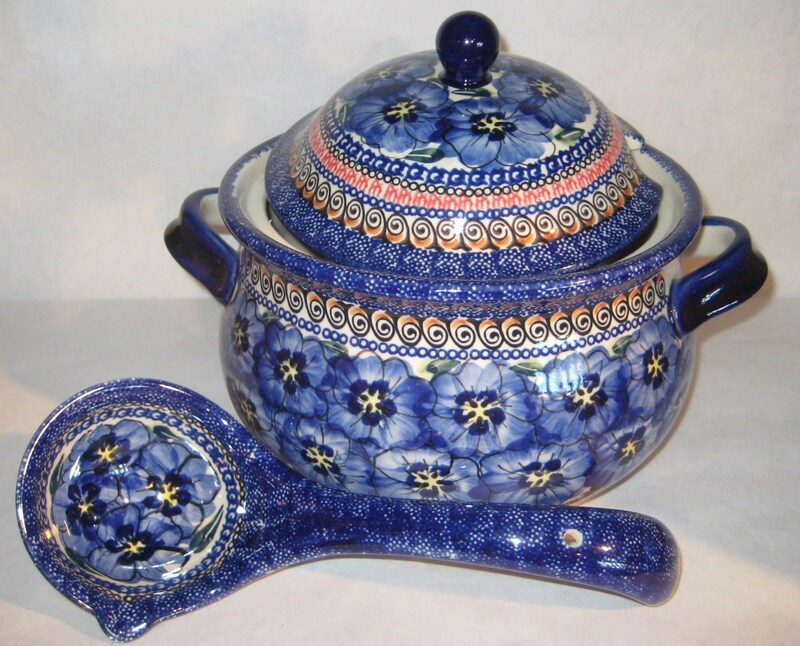 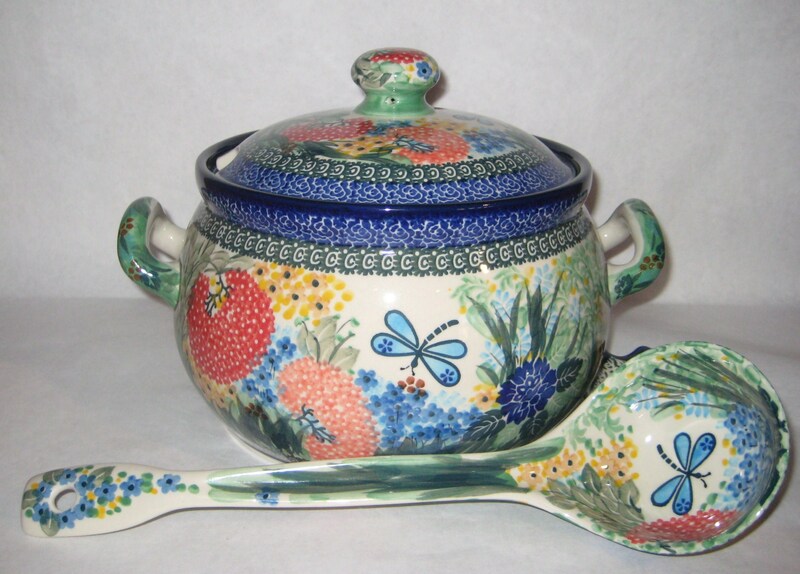 Soup Tureen , sold . 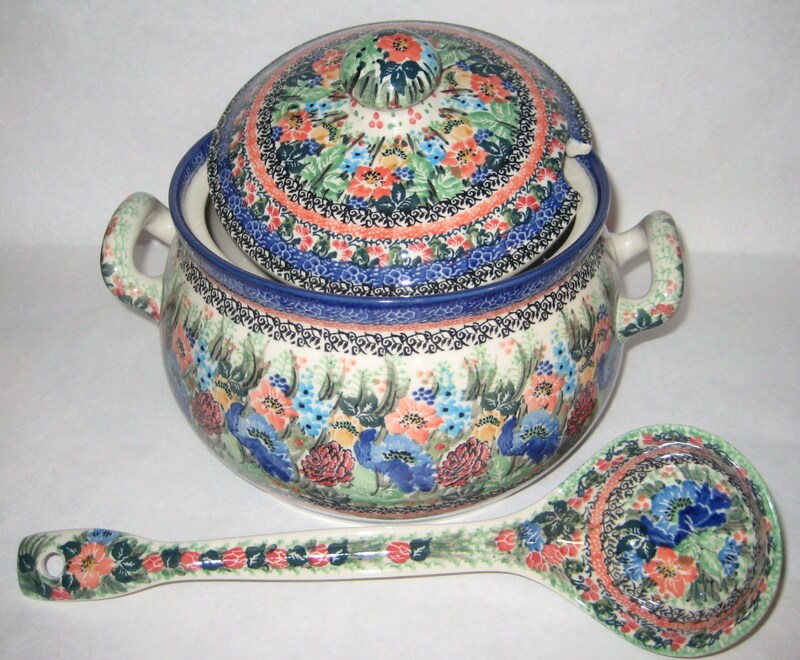 Soup Tureen - Large - Covered -, with ladle..
Soup Tureen - Large - Covered -SOLD . 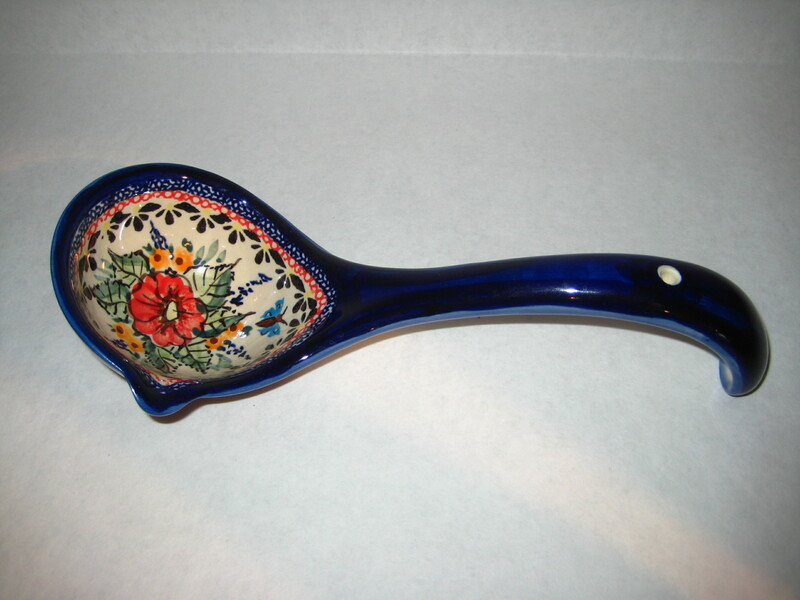 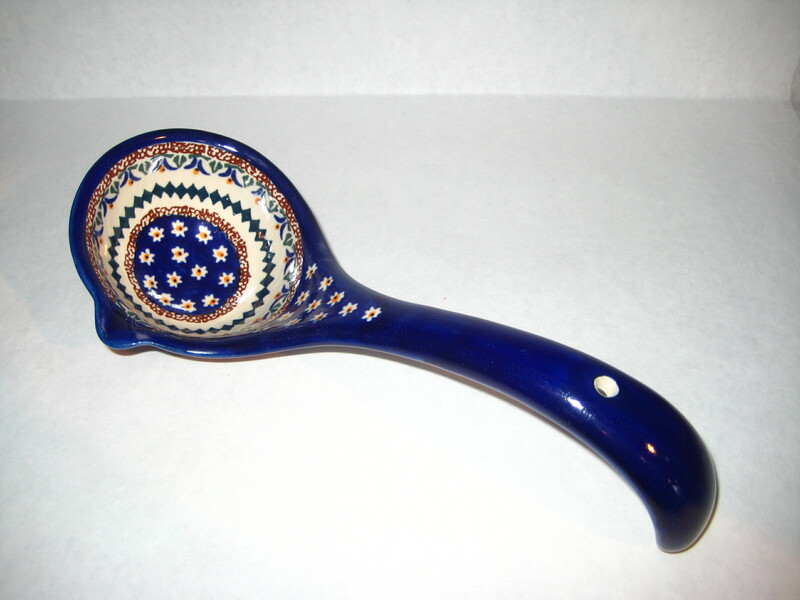 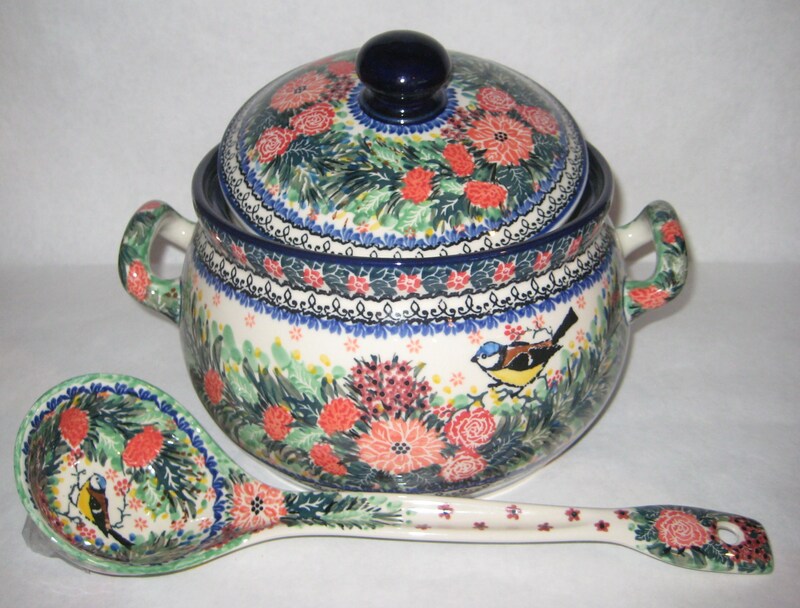 Soup Tureen - Large - Covered -with ladle..
Soup Tureen - Large - Covered SOLD . 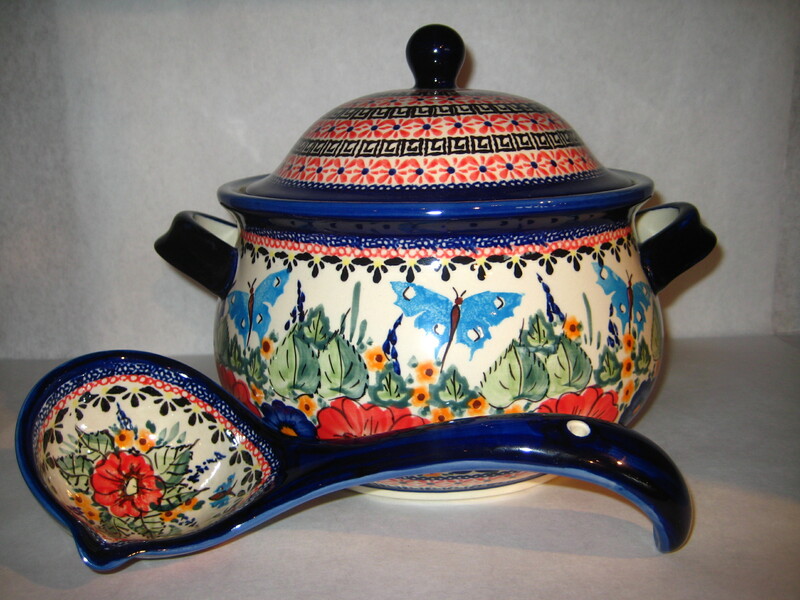 Soup Tureen - Large - Covered-SOLD .